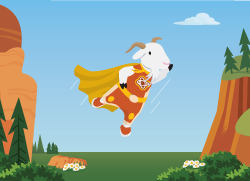 Amp up your #AwesomeAdmin Superpowers by delivering innovation with Einstein Prediction Builder and Discovery. 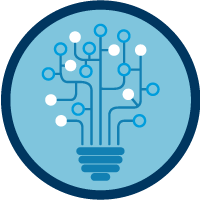 Get ready to deliver innovation by building intelligent apps on the Salesforce Platform. 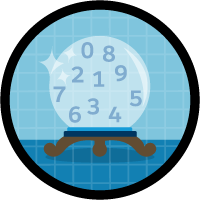 We'll go step by step to build a truly predictive app from start to finish. 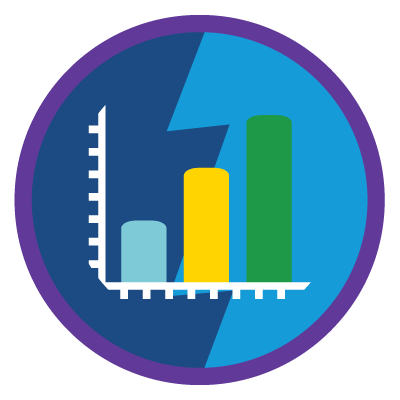 Learn from Salesforce experts, get resources and earn Trailhead badges. Share your #BeAnInnovator progress on Twitter along the way and you may win prizes! See details below and official rules. Watch the videos, released at 10 am PT, to learn each critical step in the process. Watch every video to the end to learn what to share on Twitter so you can be entered for a chance to win 1 of 36 prize packs consisting of an Einstein figurine, t-shirt and sticker. 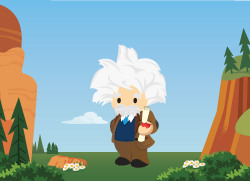 Complete the trailmix between November 21 and December 31, 2018 to earn the Be an Innovator community badge and be entered for a chance to win 1 of 25 prize packs consisting of Einstein plushie and an #AwesomeAdmin cape! 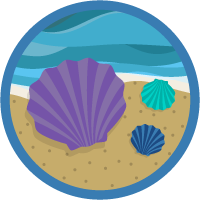 Post your progress to enter to win something special! We've gathered all the associated resources for each step of this app-building adventure in a hand-dandy trailmix. NO PURCHASE NECESSARY. VOID WHERE PROHIBITED. Be an Innovator Daily Sweepstakes runs 11/8/18 12:00am PST to 11/21/18 11:59pm PST. Be an Innovator Trailmix Sweepstakes runs 11/21/18 12:00am PST to 12/31/18 11:59pm PST. Both sweepstakes open to legal residents of the U.S. (incl. D.C.), Canada (excl. Quebec), France, Germany, India, Ireland, Japan, Netherlands, New Zealand, Spain, and United Kingdom.